Fangirls, I am a big fan of African Black Soap. If you haven’t tried just the soap, I highly suggest it; it’s wonderful for these wintery months because it adds a lot of moisture without making your skin greasy. My love of the bar soap must have been what prompted me to grab this mud mask when I did, even though I genuinely don’t remember buying it. I’m glad that I did, though, because I’ve been using this mask pretty much on the regular, and I’ve really been enjoying it. 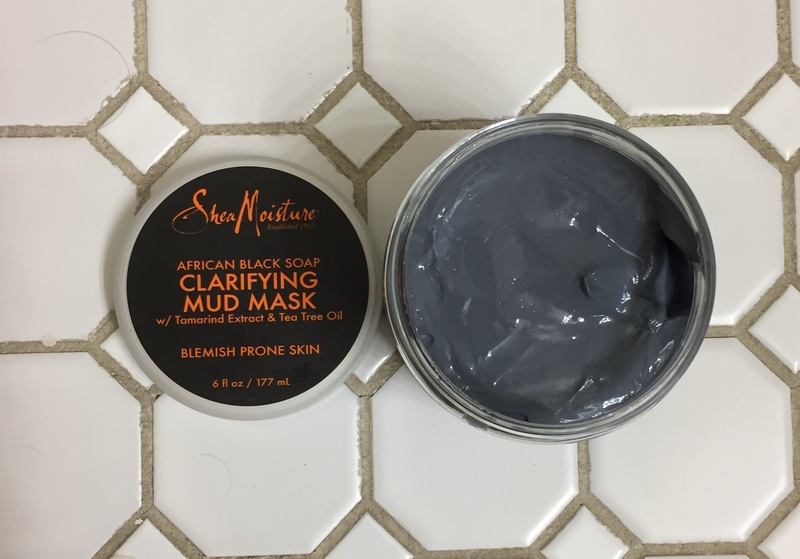 I’ve used this mud mask every other day for the past week and a half, and I like it quite a bit. 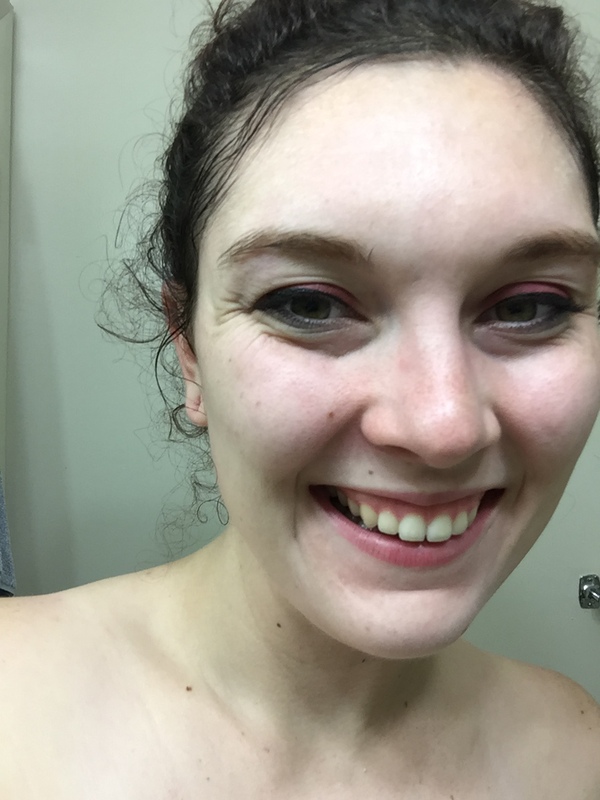 I’m not finding that it changes the oils in my face at all, helps/prevents acne, or anything wild, but it does make my face feel incredibly soft and moisturized, which is (again) great for the upcoming winter. 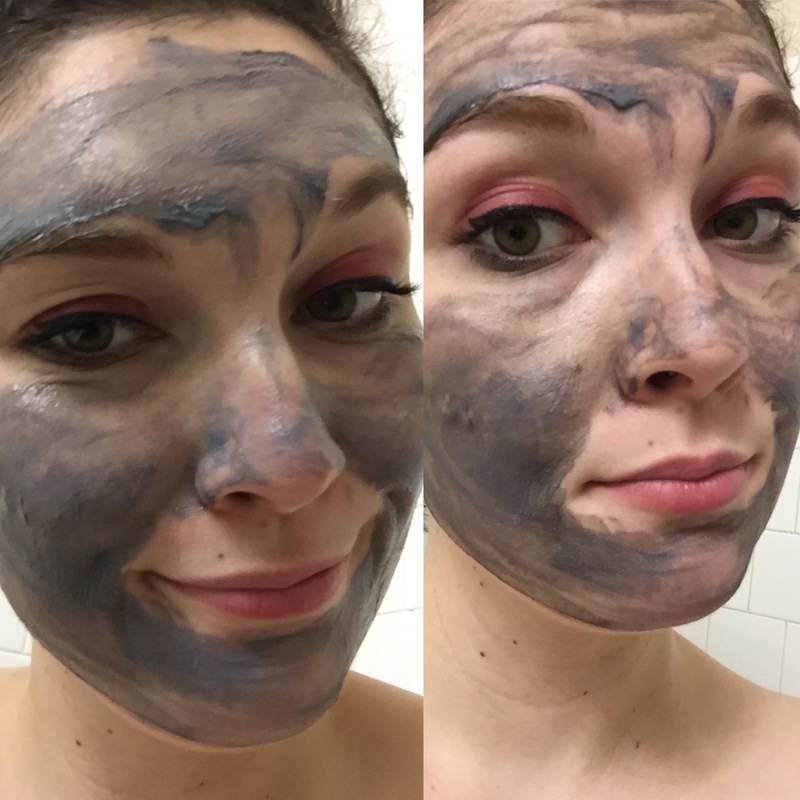 The mask isn’t quite as thick as I expected when I saw that it was a mud mask, but it’s comfortable and I still feel like I can move my face. It doesn’t harden or burn or anything; it just sits and then I wash it off (usually in the shower). It’s less abrasive, so I don’t feel super confident in using it every day in place of my face wash, but it’s a good every-other-day cleanser. Like I said, it makes my face feel incredibly soft and well moisturized. The biggest downside I’ve found is the scent; it smells very strongly of play-doh. It’s a weird, almost salty smell that I can’t get over, but it isn’t enough to make me want to stop using it. According to my account, I ordered it from Ulta, and you can too for $15. I think it’s a fantastic product, and it’s worth the weird smell. Stay well, Fangirls.